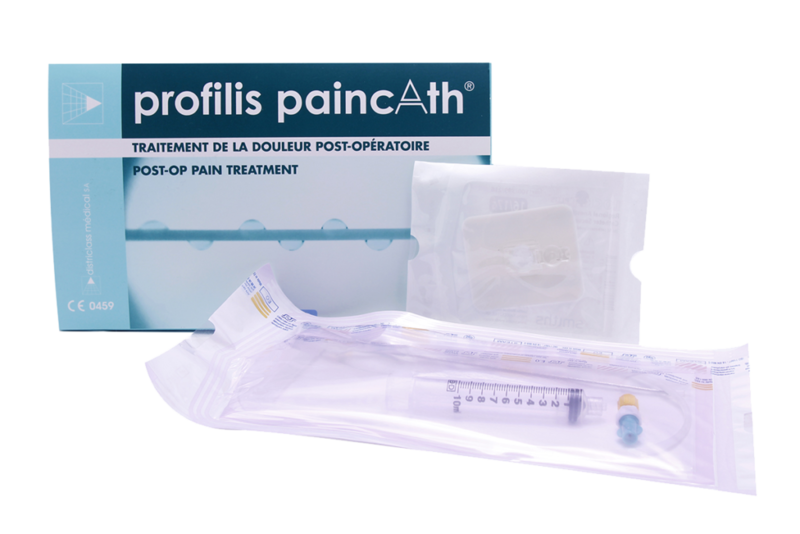 The multiperforated catheter Profilis PaincAth® is a medical device allowing in situ post-operatively, the diffusion of analgesic drugs for the temporary treatment of pain in orthopaedic, visceral, gynaecologic and rachis surgery. The catheters are perforated on 5, 7.5, 10, 15, 20, 25 or 30 cm depending upon the choosen reference. The perforations layout of these holes is designed to obtain an optimal and regular diffusion throughout the subcutaneous tissues. The distal end is blocked by a titanium round end (ORX). 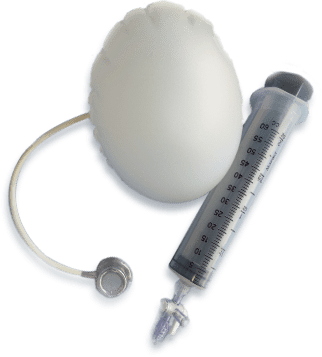 The length of the catheter can be adjusted on request of the user. A luer-lock adaptor allows the connection on the line of perfusion. The website Districlass.com is only destinated for health professionals. Are you an health professional?